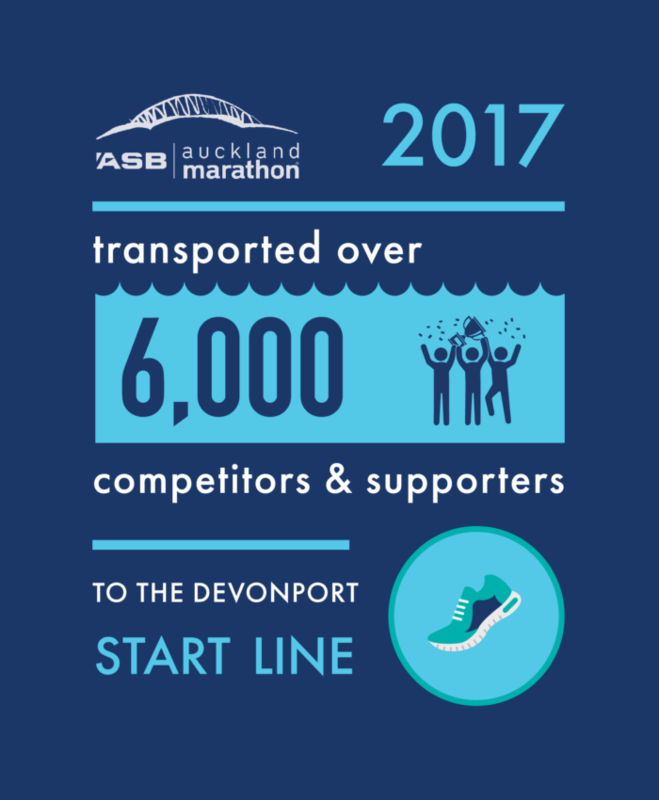 Auckland's population is predicted to reach two million by 2029 – and ferry passengers are forecast to grow by a third, to nearly nine million by 2025. 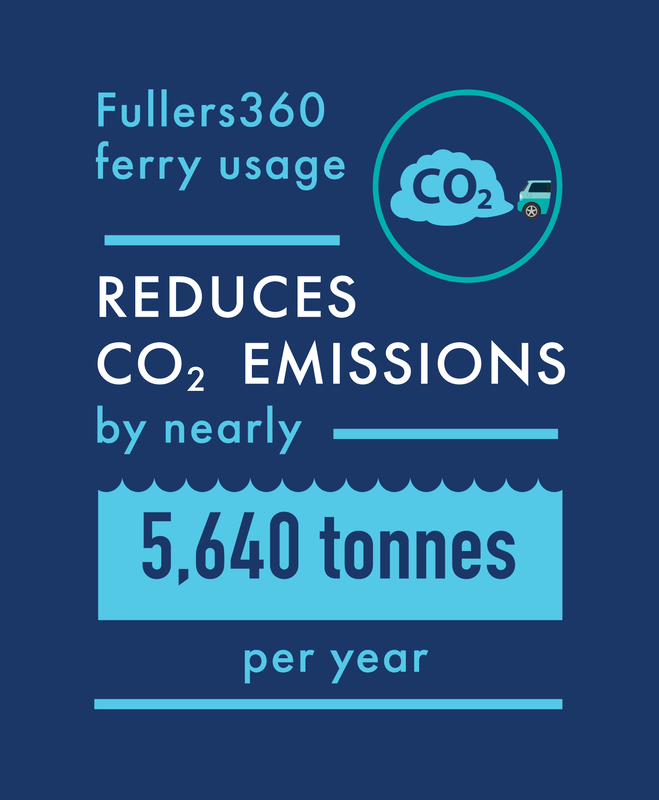 Fullers360 unveiled a new vision to support and maximise this growth for the benefit of Auckland commuters and visitors. 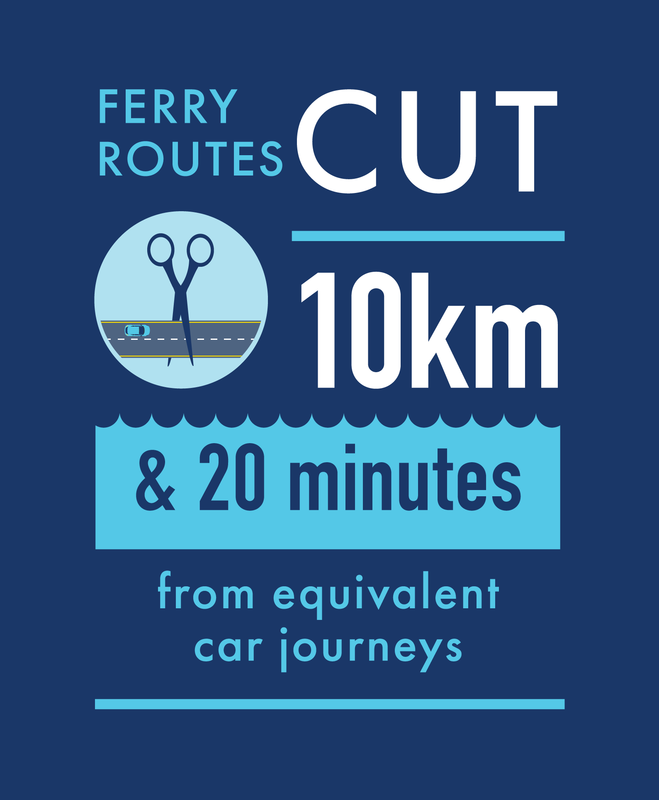 The plan calls for commercial and public collaboration to improve Auckland's ferry network and infrastructure and is based on independent analysis by NZIER, quantifying ferries' untapped potential for Auckland. 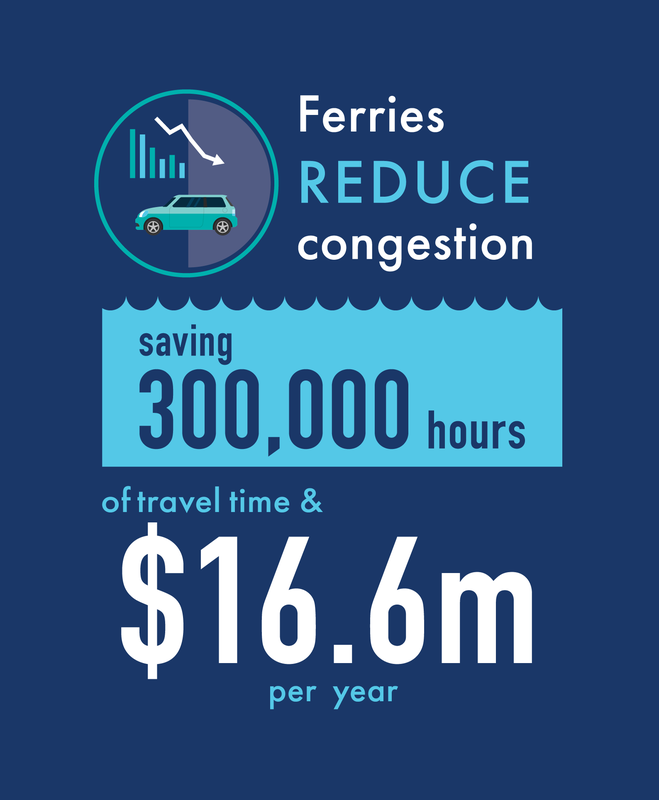 Ferries save Auckland up to $16.6 million per year through reduced road congestion. But that's just the beginning! The bold Gulf 2025 plan is outlined in Fullers360’s report Unifying the Hauraki Gulf, with key statistics and case studies quantifying ferries’ benefit to Auckland. 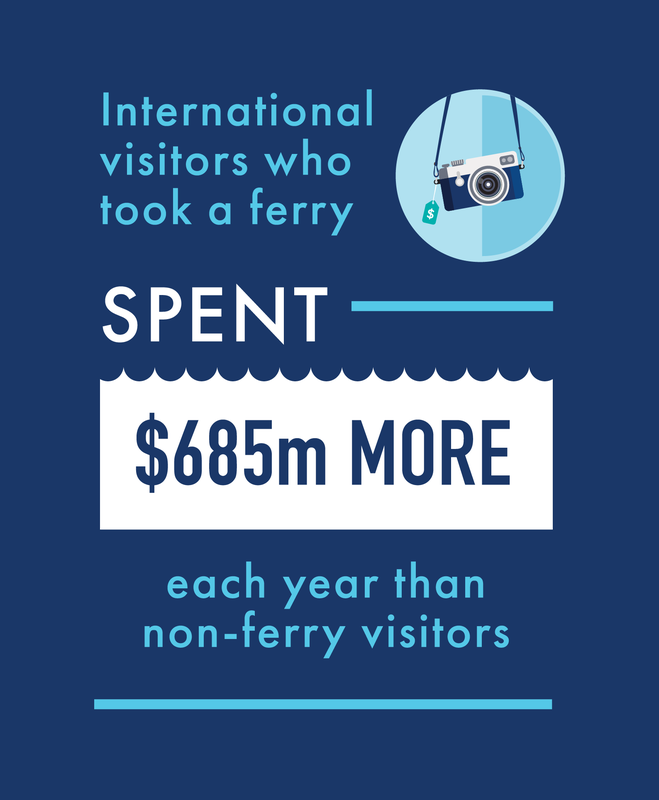 Fullers360 is calling for collaboration among those interested in shaping the future of the Hauraki Gulf. We're inviting relevant parties to join a working group. Think you can help? Let us know. Contact Fullers360 for any enquiries or media requests.